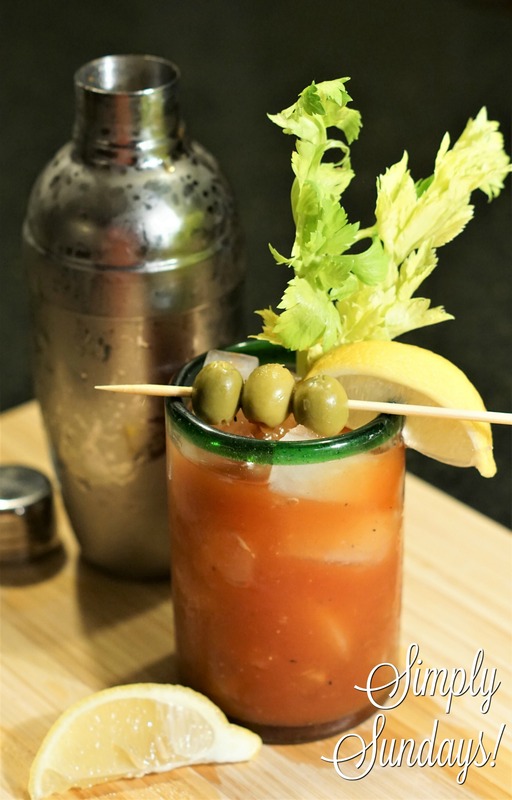 Classic Bloody Mary – Simply Sundays! Bloody Marys are such a classic cocktail. Makes me think of brunch. Cocktails in the morning? Count me in!